Hi everyone! 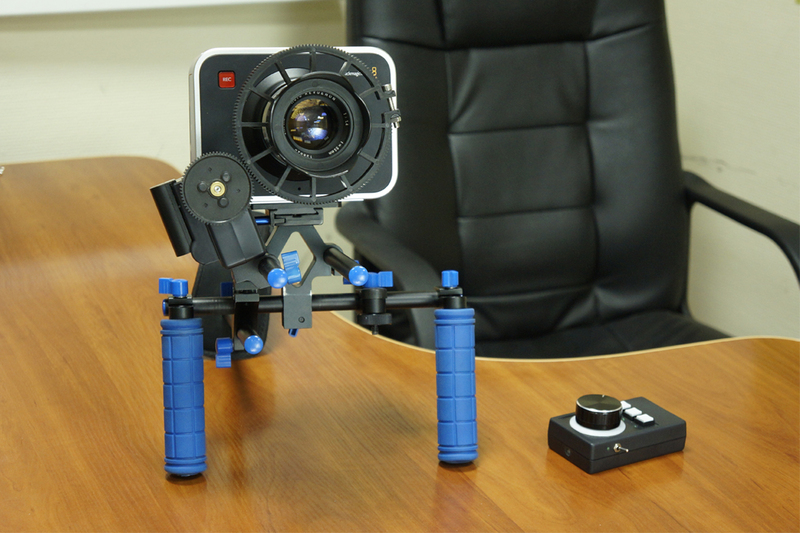 Let us indroduce you a Digital Wireless Follow Focus! Since the device uses a stepper motor noise is present. But it is smaller than the servos. Did the test. During the actual shooting noise is not as noticeable, but in any case it is better to use an external microphone. This is awesome guys. I've tweeted it for you. I hope you do well with this! Thank you! Noise level will be reduced in the finished device!